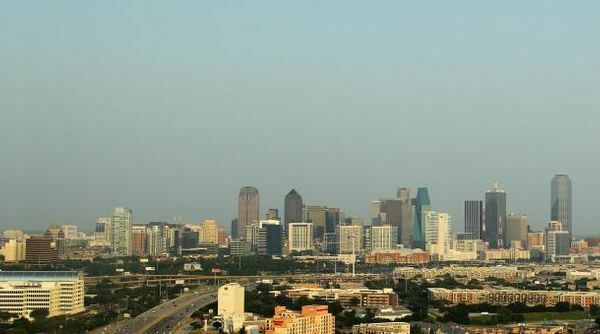 Texas is #1 state for business in the U.S. This morning, I was listening to my local public radio station, KUT, and was happy to hear confirmed what I already knew to be true: Texas is the best state in the entire nation to conduct business. That's why so many major firms are relocating or opening branches here, and why it's so important for Austin to catch up to and ultimately lead the way in new developments in robotics and unmanned systems. There are so many ways these emerging technologies can help various industries, and as business booms in Texas, automation will become more of a necessity and less of a novelty. "The best states for business in 2012," American Public Media: Marketplace Punchline. July 11, 2012.